The National League West projects to be one of the weaker divisions in baseball this season, with the Los Angeles Dodgers forecasted to cruise to a franchise-record seventh consecutive division title. 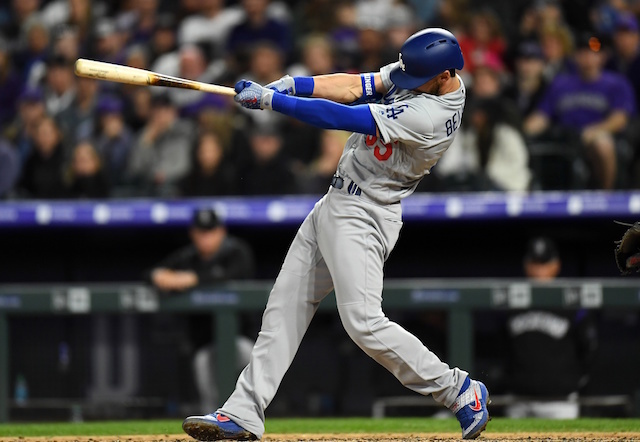 While the Arizona Diamondbacks and San Francisco Giants are in the midst of respective rebuilding phases, the Colorado Rockies perhaps present the Dodgers their biggest threat in the division. They signed Daniel Murphy and took the Dodgers rival to a tie-breaking Game 163 last season before settling for a Wild Card berth. Though, Murphy has been lost indefinitely because of a finger injury. Another team to keep an eye on is the San Diego Padres, who arguably boast the deepest farm system in baseball. The club is expected to receive contributions from a handful of top prospects this season, including prized shortstop Fernando Tatis Jr. Factor in the Padres’ late signing of Manny Machado, who committed to San Diego on a lucrative 10-year contract, and the organization’s future appears even brighter than before. 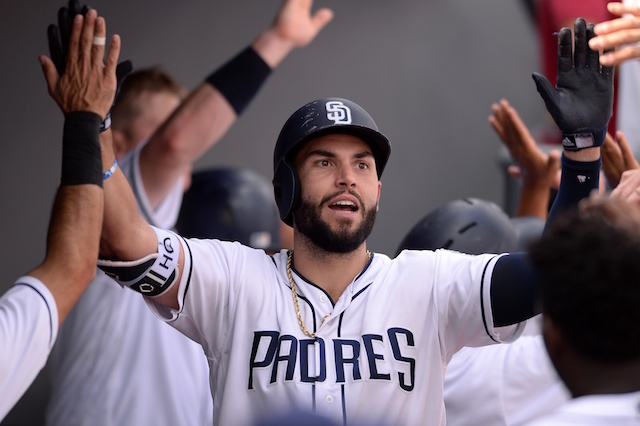 The general consensus is that the Padres are another year or two away from competing in the NL West, but that timeline could hypothetically accelerate if everything falls into place for the club this season. In addition to luring Machado from other interested teams in free agency, the Padres are said to still be seeking starting pitching upgrades, with the Cleveland Indians’ Corey Kluber and Trevor Bauer potentially in play as the year progresses. San Diego opened the season 3-1, then lost two in a row to the Arizona Diamondbacks before salvaging the series and then following that by defeating the St. Louis Cardinals. The Padres enter Saturday second in the NL West at 5-3.